According to one survey, 84% of American households had a pest control issue within the past year. These pests can range from bees, ants, cockroaches, or even termites. Of course, the above pests also differ in the damage they cause. You may be tempted to try a do-it-yourself method in pest control. While you can be effective in some cases, other situations may require you to call in a professional. An excellent example of severe infestations usually involve termites, which are prevalent in the Burbank area. You shouldn’t trust just any company with treating your pest problems. 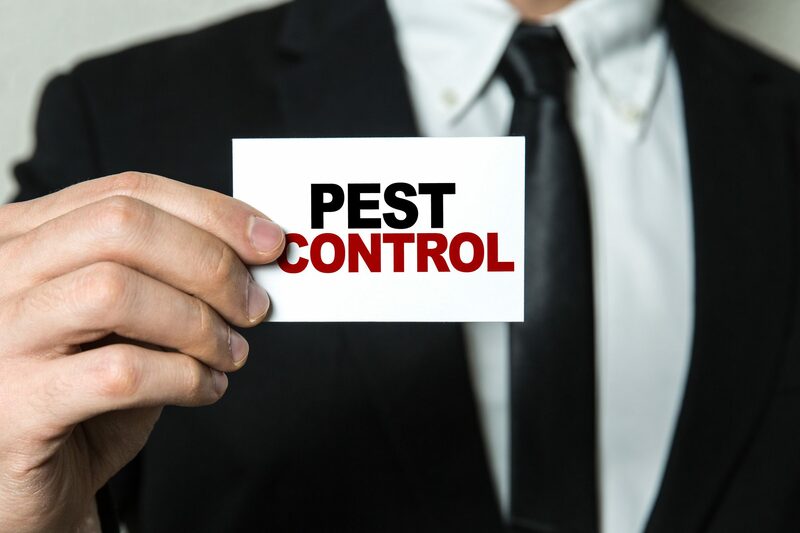 Keep reading to learn how to choose the best pest control company in Burbank, California. When choosing a pest control company, always be sure to look for value and quality. Some companies may offer great deals, but misuse of pesticides can quickly cause health issues and property damage. Here are some questions to consider when choosing a pest control company. How long has the company existed in the area? You can inquire with the Better Business Bureau (BBB), Environmental Protection Agency (EPA), and other organizations to see if complaints have been lodged against the company. Companies with many complaints against them should be avoided. This research alone can quickly save you potential issues. Ask the company for references, and be sure to follow up on them. Further, you can read reviews online and get an idea of how customers perceive the company and its work. Is the Company Certified and Licensed? Bonded and Insured? Make sure that the company is licensed to provide pest control, and that the license is not expired. You can check this license by calling your California State Department of Food and Agriculture. You should also choose a company that is bonded and insured, to protect your property. A qualified pest control technician should be able to answer your questions about the issue at hand. This can include specifics about the pest, or especially questions about pesticide use. Most people don’t want to expose their families and pets to unnecessary amounts of chemicals. Your pest technician should be willing to list the pesticides that will be used, the dosage, and should be willing to offer alternatives. Here are some red flags to watch for, which may indicate a pest control company that is deceptive or unprofessional. Use a “secret” formula. All pesticides have to be approved by government agencies such as the EPA and USDA. Say they are endorsed by government agencies. Federal and state government agencies do not endorse pest control companies. Discovering that you need pest control can be a stressful time. You may be tempted to book the first pest control company in the phone book. However, it’s very important to find the best, local pest control company. Above, we listed several questions to consider before choosing a pest control company. With pesticide use and potential property damage or health hazards, you’ll want to go with the best. For more articles on pest control and choosing a great technician in Burbank, visit our blog today.